Are you an esthetician specializing in oncology skin care? We want to hear from you and share your story! 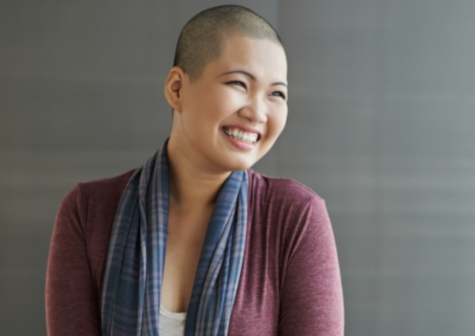 ASCP is gearing up for Cancer Survivor Month this June and we want to feature our incredible members who have been inspired to dedicate their careers to providing treatments for those who have battled, or are still battling, cancer to help them feel as beautiful on the outside as they are on the inside. Complete the below information. Share 400–600 words detailing your professional journey that led you to include oncology skin care in your practice, an inspirational oncology client story, or how oncology skin care has changed your life. Include one or two photos to accompany your story. These photos could be your headshot, you and your client, and/or a candid picture of you in your treatment room/spa.